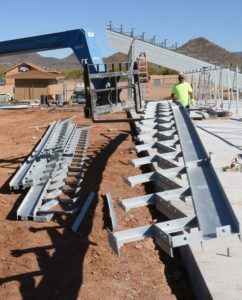 New bleachers are being installed at Cave Creek Memorial Arena Rodeo Grounds. The new bleachers will meet current safety codes and allow handicapped access. 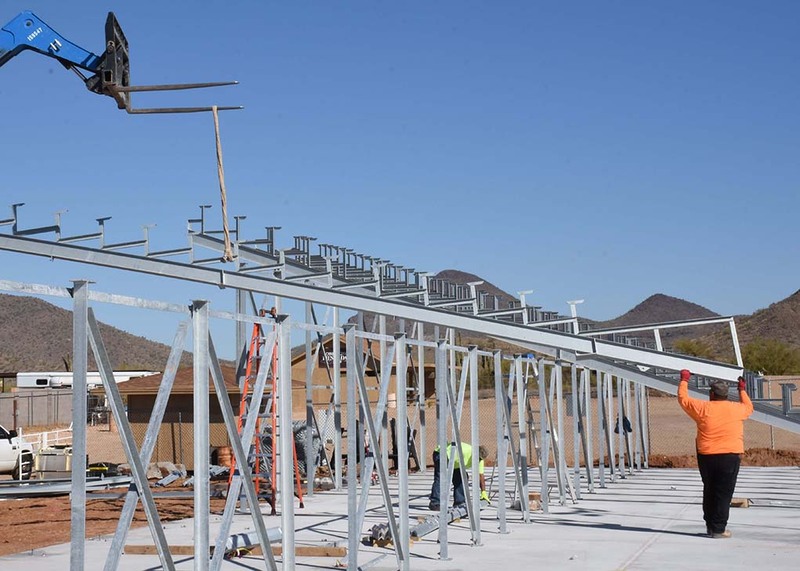 Work is being done by Danco Specialties LLC of Phoenix and will be ready in time for Cave Creek Rodeo Days.